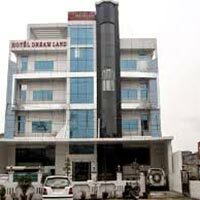 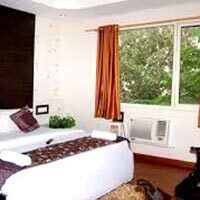 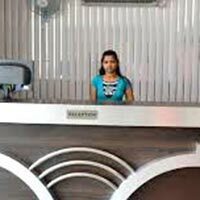 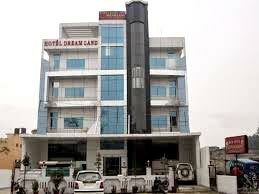 Very good neat and clean hotel in Haridwar provide 03 star facility to his Guest. 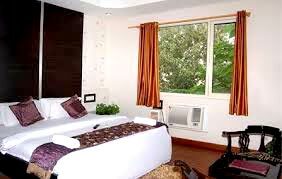 Breakfast is include in cost. 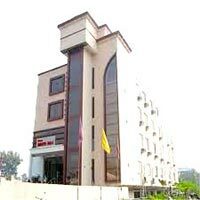 Fully AC mid segment hotel with 24 hour restaurant, very comfortable stay.